Free games: Win a Steam key for barbarian 4X epic At the Gates! 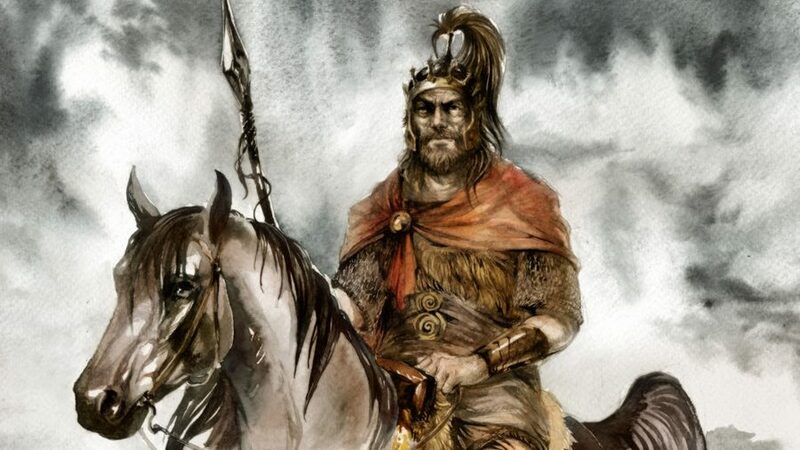 At The Gates is the first solo project from Civilization V’s lead designer, Jon Shafer. Like Civ, it is also a 4X strategy game, but, unlike Sid Meier’s series, you play the barbarians. Set during the twilight years of the Roman Empire, you start At The Gates as a small tribe surviving between the folds of large nations. You must form alliances with other tribes to grow, exploit the land to keep your people happy, and keep out of the way of Roman army. That can be a significant challenge, as the resources available deplete the longer you stay – pushing you to take on a nomadic lifestyle early in the game. Rich recently spoke with Shafer about why At The Gates took seven years to make and the toll the game’s development took on him. They also discussed what Shafer thought of the recent Civ games and expansions, and the 4X genre in general. You can have a look at At The Gates in action in the trailer below. It’s worth it just to see the beautiful, painterly art style and for the narrators very, very deep voice. If you want to win one of the ten Steam keys we have for At the Gates then you need to enter the competition via the widget below. Every action you complete is worth one entry into the giveaway, with the more actions you complete increasing your chances of winning.